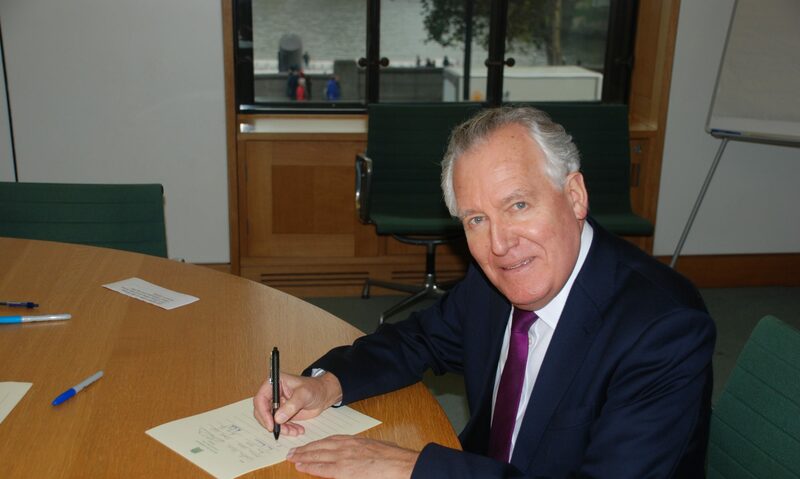 Neath MP Peter Hain has demanded that the Government ‘come clean’ on the truth behind the year long miners’ strike. ‘The truth must be out’ he demanded. Newly released 1984 official Government papers have revealed the true scale of the attack on ordinary miners and their families in South Wales valley communities by Margaret Thatcher’s Conservative government, claims Mr Hain. ‘It was confirmed that, despite denials, at the time there was a secret plan to close 75 pits at the cost of some 65,000 jobs, that the Conservative government sought to influence police tactics to escalate the dispute and Mrs Thatcher even actively considered declaring a state of emergency and deploying the army to defeat the miners, their families and the unions,’ he said. ‘We now know the miners’ strike was not simply an industrial dispute but – as many of us thought at the time – the consequence of government policy driven by an economic ideology which sought the destruction of a way of life in coal communities in our Valleys.